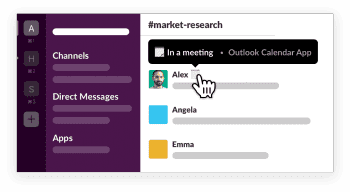 Team messaging apps aren’t incredibly new, but once Slack hit the scene, they quickly became one of the most widely adopted workplace collaboration tools. At this point, it’s safe to say many teams will find themselves lost in the middle of a messaging and collaboration app ocean if they are looking to adopt a new solution. With so many options out there, it can be impossible to decide which solution fits your team best. Unfortunately, unless your business is a large enterprise, the resources for a dedicated CTO just aren’t there. So, how does your team sift through this labyrinth of options? How do they even begin to understand which solution fits your workplace needs and culture best? This is the idea behind our head-to-head Chat Wars series, in which we compare popular alternatives to Slack — considered at this point to be the standard. However, it can still be difficult to conclude which two apps to focus on. After all, there are new contenders popping up constantly, like Avaya’s Zang. That’s why we’re here — to help your team understand what goes into these solutions, and how to make sense of it all. Why Should Your Team Even Bother? Why even use a team messaging and collaboration app? After all, email and phone calls can get the job done, right? Phone calls offer completely instant and real-time communication (if the other end picks up, that is). Emails allow us to string together long conversations over time and include relevant files and links. So, what’s the deal — why ditch what we know works? Well, I’m certainly not the first to point out that the way we work is changing — and drastically so. While I dislike generalizations, being a millennial, I can understand the need — or even desire for — what are essentially instant messaging apps at work. When I was first introduced to Slack, I didn’t understand the hype. I still don’t, to a degree, but that’s a different story for a different day. However, I at least understood the need for something like Slack in the office. 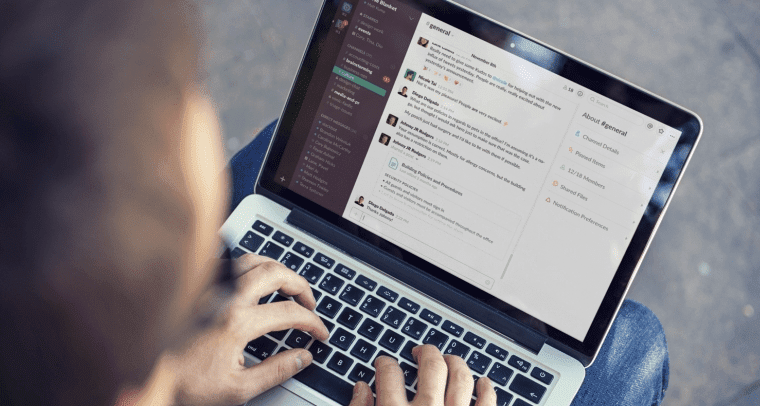 I’ve been using instant messengers since I was introduced to the internet, and Slack just seemed like a pretty version of the same old, same old — and that’s a good thing. My generation has become proficient with technology, and at this point it’s completely normal to carry full conversations through text message or consumer chat apps. Collaboration beyond just communication: Team collaboration apps structure our communication in a much more efficient way, focusing specifically on the content and not just the message. Emails are siloed and cluttered, phone calls are just conversations that vanish into thin air. Messaging Apps Promote Organization: As I said, emails can get messy very fast. I’m sure we all know the horrors of digging through massive email chains, missing CC’s, missing files, whatever. Collaboration apps natively allow users to organize their work space and dedicate sections to specific teams, conversations or projects. Persistence Through the Cloud: Everything is stored in the cloud, and all of your context and communication is completely consistent no matter where or when you access the app. Start chatting on your computer, take your phone to grab coffee and keep chatting away without missing a beat. It’s all saved in the cloud, even your files and projects and it remains, almost, forever. Intense Customization: These team collaboration apps aren’t just a prettier version of old school instant messengers, but offer customizable and powerful work collaboration experiences. 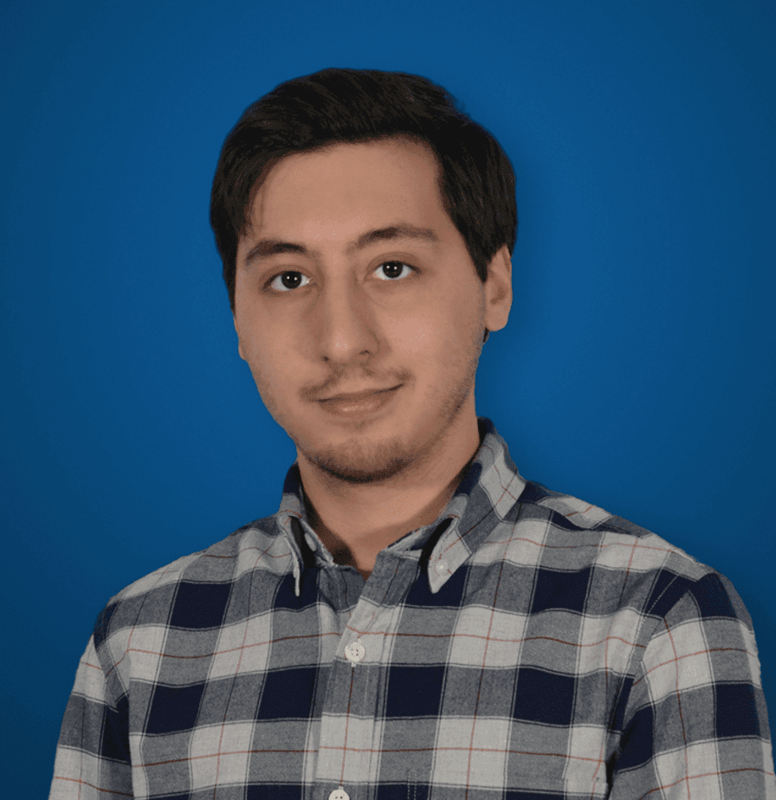 With the creative mind of a developer, and supplied APIs, teams can fully customize their solutions to create a truly unique experience, and bridge the gap between other productivity tools. Context Always in View: All of your shared files, drafts, quick meetings and project updates live directly within your chat app. With content at the forefront of collaboration, file dropping is just another part of what makes these collaboration solutions so powerful for groups looking to get more done. Content is central to the task at hand, and when shared on collaboration apps the file lives directly in the room. What Does Your Team Already Rely On? The first place to start would simply be to decide whether or not your business needs a team messaging and collaboration solution, or what exactly your team needs out of one of these tools. We already know how beneficial they can be when collaborating over email and phone. But at this point, calling these solutions “simple chat apps” doesn’t really hit the nail on the head. 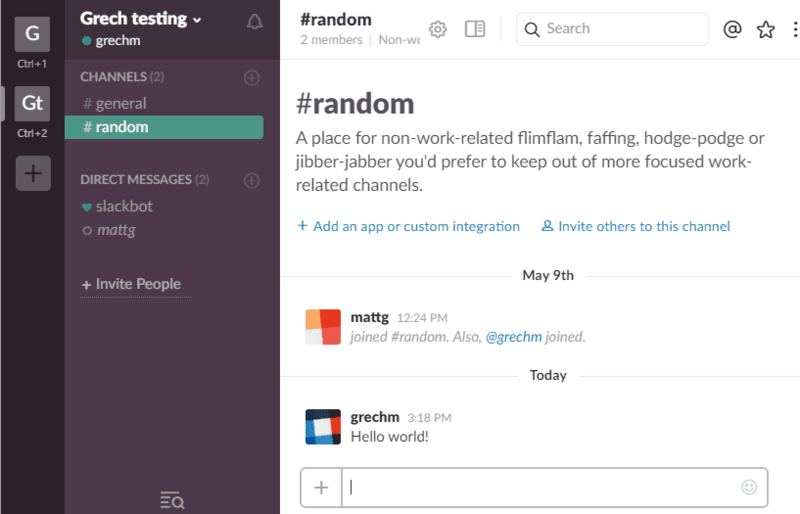 Even Slack has grown to include video calls and screen sharing. 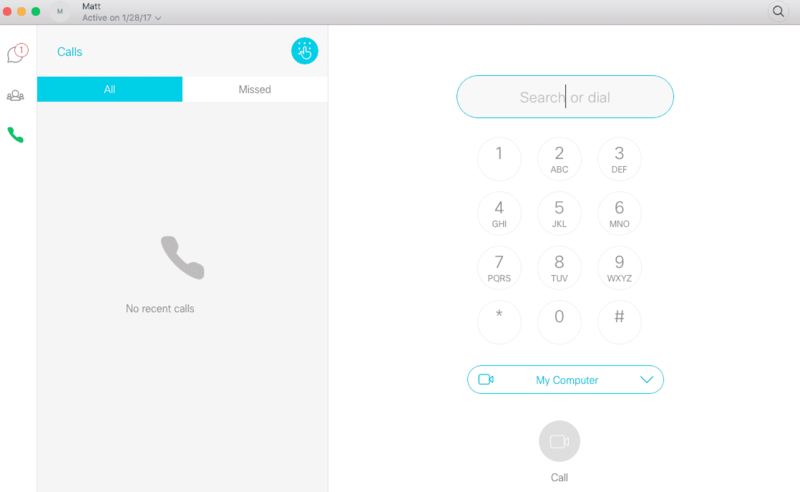 Meanwhile, other options like Cisco Spark are focused on the heavy collaborative features from the beginning. Some options on the market are even too bogged down trying to cram as much as they can into one app. Part of why Slack is so successful is because they first focused on one specific function. 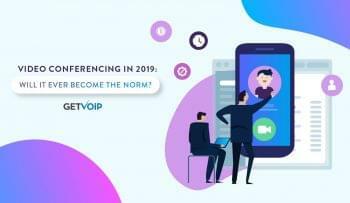 Video conferencing can be an incredibly powerful tool to foster deep collaboration when text or phone calls just won’t do. However, if your team is small and always in the same office, why pay for it? It’s completely possible that your team has begun adopting their own solutions to solve these problems, or your team is juggling between email, Skype, phone calls and Dropbox to get it all done. Once you have an idea of what tools your team needs to successfully get stuff done, you can laser focus on the specific features your team would need, and cross off those they wouldn’t use. This will help simplify your search by removing solutions that don’t fit the bill. For example, if your team will never use video conferencing, then a solution with video at the forefront won’t be the best for your team. Now that you have an idea of just what your team can benefit from, we’ll take a closer look at how to even compare different solutions. In our previous match-ups, we tend to focus on a few specific key points to offer the best apples-to-apples match-up as possible. Based on the criteria we’ve been using, we generally run down the list of features and functions as well as what it’s like to use the app, how organized it allows users to be, and how much it all costs. Let’s break those down one by one. We touched on this a bit in the previous sections, but it’s worth highlighting again in depth. 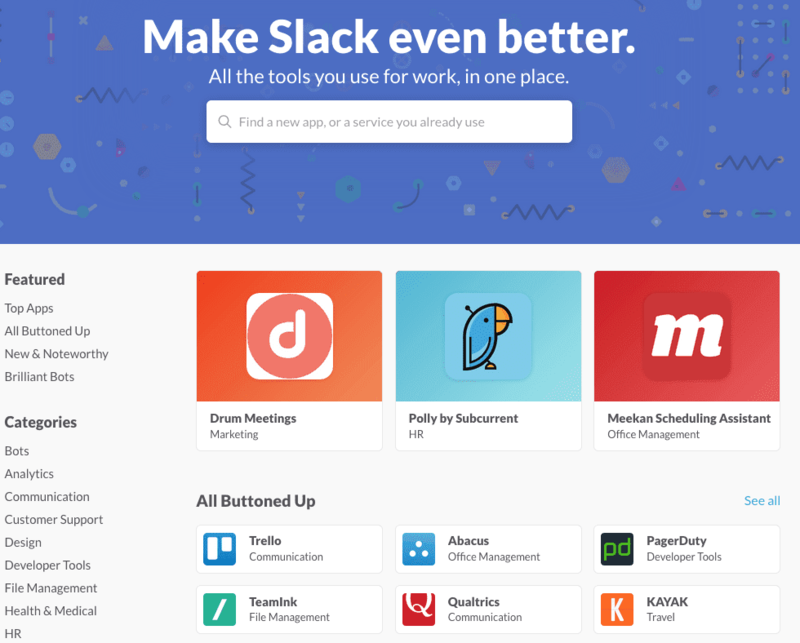 Many of these apps will focus on one idea and build around it, like Slack, or some will try to throw every little feature and function at you in a “one-size-fits-all” approach. Depending on how your team works, and communicates, this will quickly rule out certain contenders. 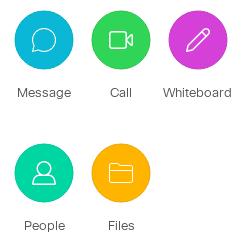 Even Slack has begun to expand its feature list: once only a chat communication app, it now has native video and voice calls. On the flip side, solutions like GoToMeetings or Amazon’s new Chime are primarily video-focused options. 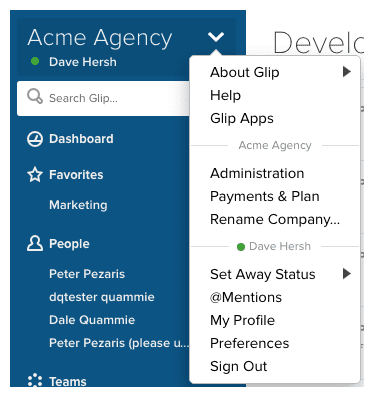 Other solutions like Glip focus heavily on the idea of collaboration and sharing files, as does Microsoft Teams, which builds off the existing Office 365 ecosystem. Some of the features of a team messaging app aren’t necessarily what they do natively, but how much your team can bend the app to its will and construct almost their own unique solution. Integrations are easily one of the biggest team collaboration trends in 2017, because they are going to help us save so much time and boost productivity. Integrations simply allow us to connect to two different platforms to join features and functions. Without a doubt, integrations and the overall flexibility of the platform are some of the most important factors to consider when looking for a solution. Slack, for example, is powerful enough to turn the app into an entire remote worker management solution. Slack easily has the biggest out-of-the-box integration library, and it will only continue to grow. Meanwhile, lesser known solutions will have smaller lists, and may even be more complicated to develop for. I keep returning to this one phrase, but it’s completely true: if your product or solution is not simple and even sometimes fun to use, people just won’t use it. Apple has nailed this on the head, and understand UX before anything else. Design and the user interface are important as well, but UX and UI generally go hand in hand – with a poor UI comes a poor user experience. So really, we discuss UI but focus heavily on the UX it brings. Beyond just the design choices, the user experience will be influenced by a number of factors. These can range from native features the platform offers, to how easy it is to access menus and customization settings. But also, how consistently notifications work, and even more minor aspects such as threaded messaging, or a responsive search tool. Some of these applications try to fit every single feature in one offering, or try to come out with a new edgy design — and in the end user experience suffers. Now the real kicker, and arguably the most important aspect at the end of the day, is just how much the solution will cost you. Of course, we all want to save money, and get the best bang for our buck, and these messaging apps are no different. Depending on the pricing structure, how many plans are available, and even how users are charged, the included features will change – some providers will even place artificial limitations on cheaper plans. Now this is normal — it’s how a freemium model operates: you need incentive for your users to upgrade when necessary. However, it’s worth noting that certain providers are a bit more liberal than others when it comes to included features and functionality, as well as pricing structure. 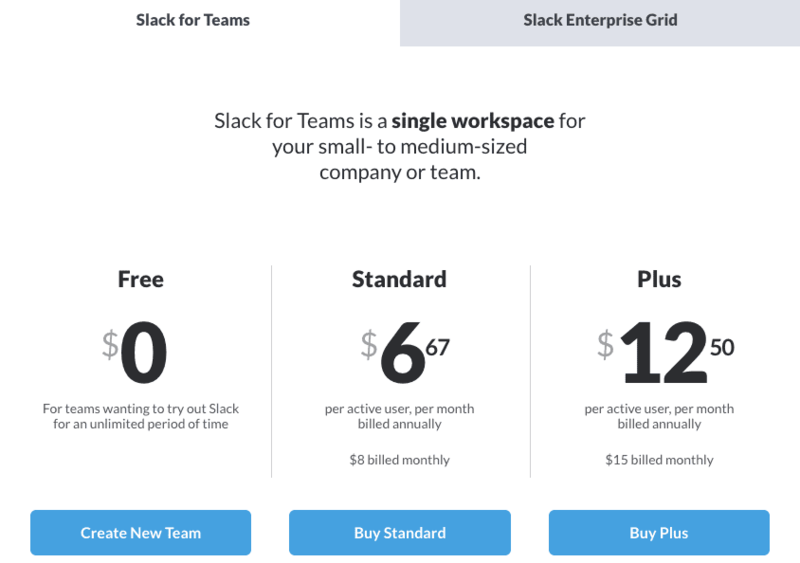 For example, Slack locks down some of its cheaper plans with big limitations. But they are also known for only charging a business for ACTIVE users, not just all members of your business that have a mandated account. Once you have an understanding of just how your team works and what tools they need, its time to start the search. The most obvious approach could be a simple Google search, with a list or Excel spreadsheet to keep track of all the relevant options you find. It would be helpful to create a running list as well of all the key features your team needs, and check off if each solution your list includes that feature, or even if they charge for it specifically. Don’t be afraid to poke these providers on their support lines as well to understand just what their service is like, and how effective support might be in case of an emergency. Don’t be afraid to download free trials or versions of the apps as well, try before you buy is always a solid strategy – its why car companies offer test drives. Just about every messaging solution on the market will offer either a trial or freemium version. Your team could try rotating out different tools, or simply trying the one that looks best to see if it sticks. Our hands-on reviews are comprised of playing, clicking and exploring. Don’t forget to take a look at our Team Collaboration comparison page, as well as our hands-on reviews and head to heads.